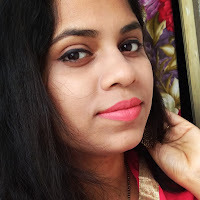 So an amazing contest is here.... As we know recently Maybelline has launched the new Spiced Up Baby lips which has very beautiful and vibrant three variants named as Spicy Cinnamon , Berry Sherbet and Tropical Punch.. I have already posted about two of them ( Check HERE ) .. The new range is especially made according to Indian skin tones and these are not like the previous baby lips balms (i mean not transparent ones). All three are dark and intense shades which will better suit all Indian complexions. I personally love their smell, so soothing..
Now here is the #SwipeToSpice contest.. Here are some simple rules and Two winners can win Maybelline hampers..Are you excited....??? 1- You have to follow Maybelline on facebook , twitter ,etc. 5- Follow all mandatory steps to make valid your entry. 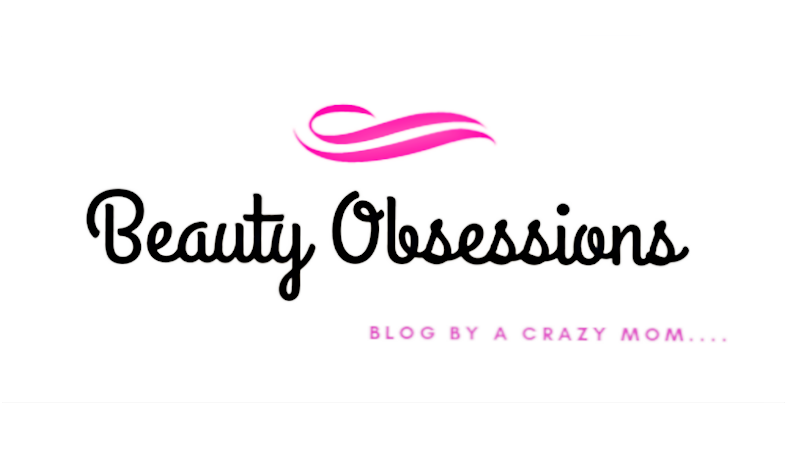 Like the Facebook page of Beauty Obsessions Blog and Maybelline . Subscribe to my mail address. 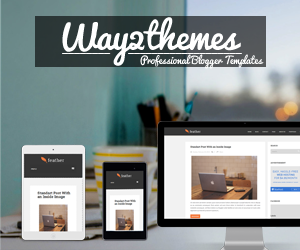 Subscriber box is on the right side bar of blog. You have to share your favourite Bollywood dialogues with Baby Lips Spiced Up in it. And Last but not the list Comment below all the sharing details with the answer.. The giveaway will start from today means 7th July and end on 10th July. There are two winners and Winner will be annouced after validating the entries (it may take 2-3 days). Prizes will be sent by the brand itself. Very nice blog to use beauty products online.